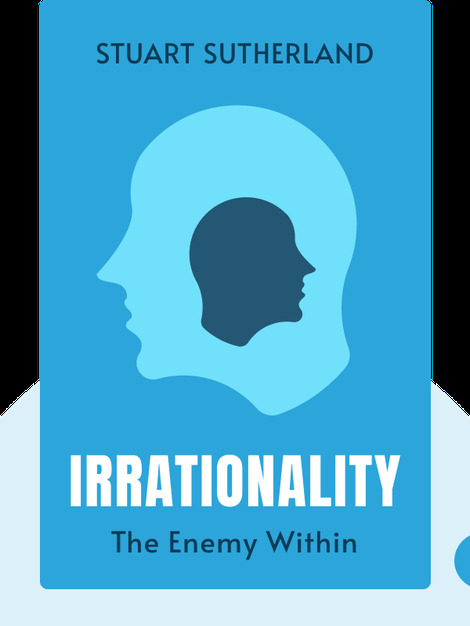 Irrationality (1991) is a guide to illogical decisions, unreasonable actions and irrational behavior as a whole. These blinks reveal how people tend to be more irrational than rational, examines several reasons why and offers solutions as to how we can become a little more logical in our decision making. 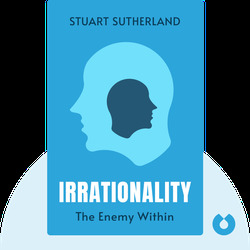 Stuart Sutherland was a renowned psychologist and writer who taught at Oxford University and the University of Sussex. He is best known for his book Irrationality and a personal account of his struggle with manic depression, titled Breakdown.